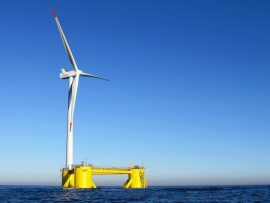 The Redwood Coast Energy Authority (RCEA) and a consortium of private companies have submitted a lease application to the US Bureau of Ocean Energy Management (BOEM) to advance the development of a floating wind project off Humboldt County in Northern California. 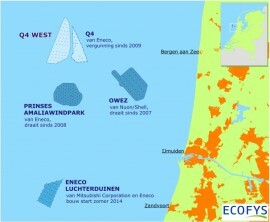 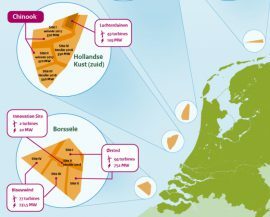 The Netherlands will reveal the winner of the permit to build and operate the Borssele V Innovation Site by the end of April. 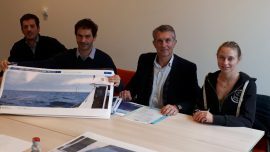 SeaRoc Group is launching a new Permit to Work system for its SeaPlanner marine monitoring and management solution. 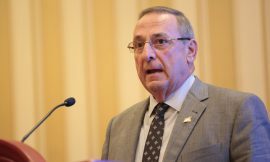 On 24 January, Maine Governor Paul LePage issued an executive order setting up the Maine Wind Energy Advisory Commission and placing a moratorium on new permits to wind energy projects until the newly-established commission releases its report after studying the economic impact wind turbines have on tourism. 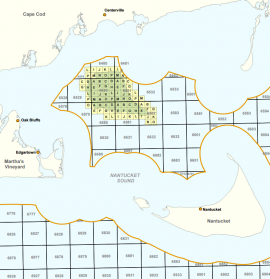 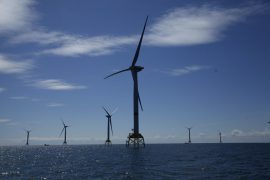 Vineyard Wind has applied for federal and state construction permits with the U.S. Department of the Interior’s Bureau of Ocean Energy Management (BOEM) to construct a 800MW wind farm offshore Massachusetts. 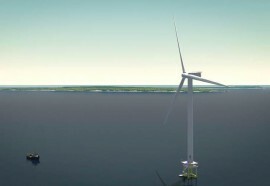 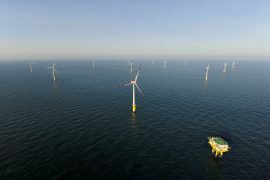 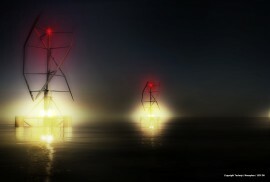 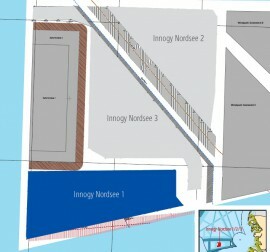 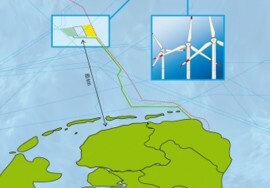 The project company Ferme Eolienne Flottante de Groix & Belle-Île (FEFGBI) and Réseau de Transport d’Electricité (RTE) have jointly filed applications for the construction and operation of the pilot floating wind farm in the French part of the Atlantic ocean and its electrical connection. 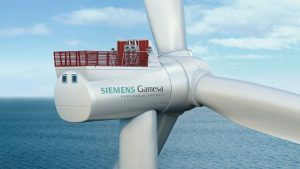 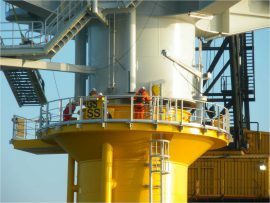 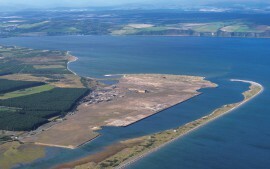 The Regional Administrative Tribunal of Sicily (Il Tribunale Amministrativo Regionale per la Sicilia – TAR) has revoked a construction permit granted by the Italian Ministry for the Environment, Land and Sea (IMELS) for the 137MW offshore wind project in the Gulf of Gela off Sicily’s southern coast. 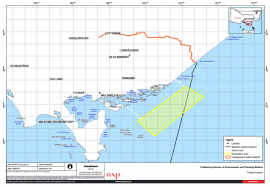 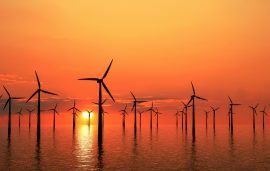 Offshore Energy Pty Ltd (OEPL) has requested a permit from the Australian Government to conduct a feasibility study for a proposed offshore wind farm off the coast of south-eastern Victoria, which would have up to 250 turbines and a capacity of at least 2GW. 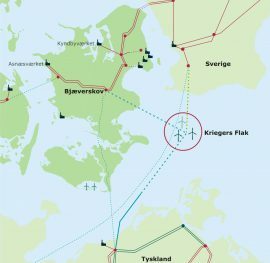 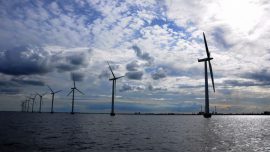 Polish energy company Polenergia S.A. has obtained a legally binding environmental decision defining environmental requirements for the implementation of the 600MW Polenergia Baltic Sea II offshore wind farm (Polenergia Bałtyk II). 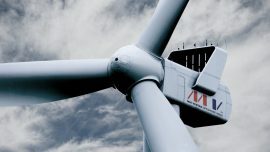 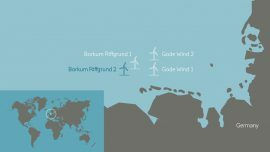 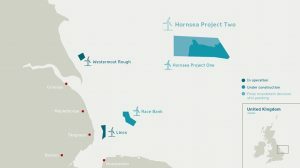 Vattenfall has started a three-year permitting process for the 1.8 GW offshore wind farm, Norfolk Boreas, the sister project to the 1.8GW Norfolk Vanguard. 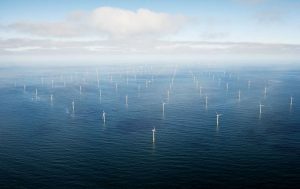 Spanish energy company Iberdrola expects to receive a construction permit for the 500MW Saint-Brieuc offshore wind project by 30 June, 2017. 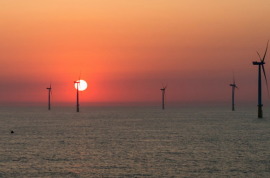 Icebreaker Windpower Inc. has filed an application for a certificate to construct the 20.7MW Icebreaker offshore wind farm in Lake Erie with the Ohio Power Siting Board (OPSB).